Many students search to learn Martial Arts. 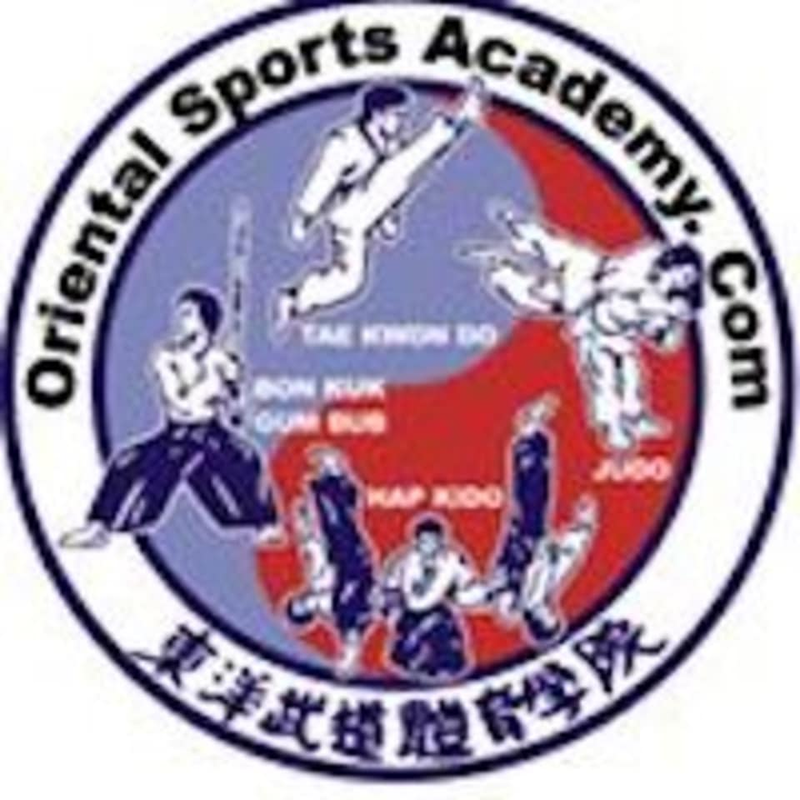 OSA goes beyond teaching Martial Arts. It becomes a study. OSA prides itself on maintaining high standards in its curricula and high expectations of each student. Individuals learn at one’s ability level and continue to progress at one’s pace.